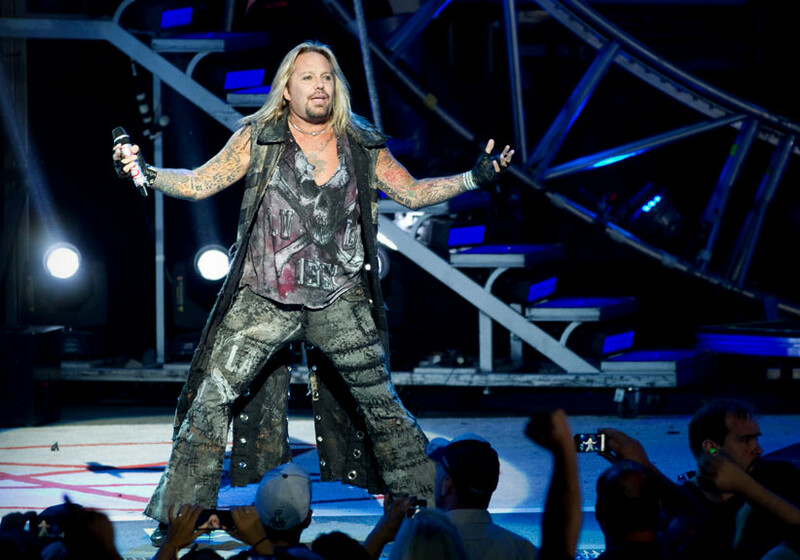 “The Tour” featuring KISS and Mötley Crüe arrived in Mansfield, Massachusetts last night, providing two full shows heavy on pyrotechnics and high profile rock stars. From the opening notes of “Saints of Los Angeles,” Crue rocked the crowd, really revving them up with “Wild Side.” Complete with dancers and even some acrobatics, it seems Tommy Lee and the boys still know how to party. With both of these bands in the same building, someone had to close out the night and KISS handled the duty in typical KISS fashion. 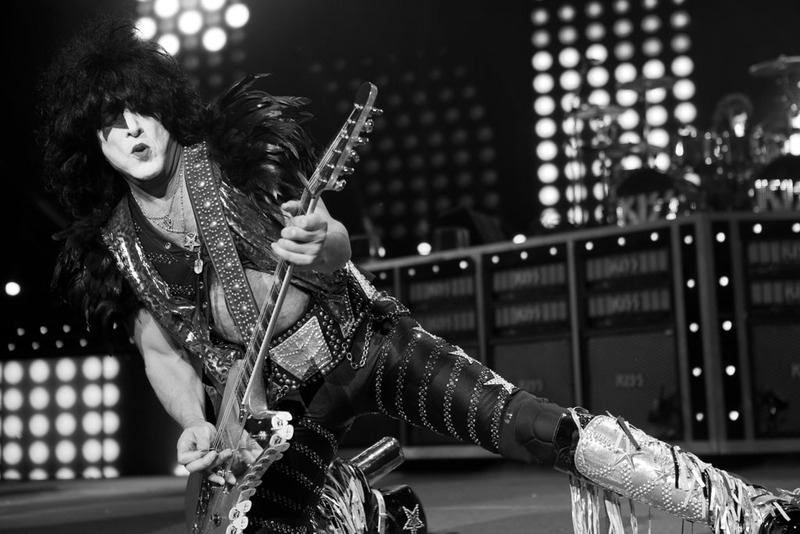 The Boston members of KISS Nation were treated to “Detroit Rock City” and “Shout It Out Loud” to kick start the night. The show is one that the people of the city of Boston will not soon forget. Continue on below for setlists and a photo gallery by Stephen Atkinson from both shows.